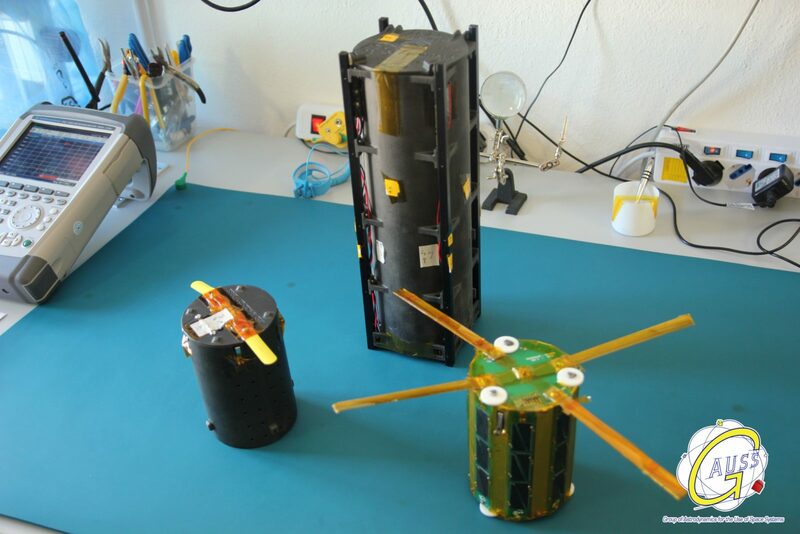 Once again GAUSS has designed an innovative system, this time to deploy the first TubeSats into orbit. The TuPOD is a 3U CubeSat and has the capability to board and release two TubeSats. It will be launched soon by the Italian company. The satellite/deployer has been designed by GAUSS Srl in cooperation with the US company Tetonsys, and follows GAUSS philosophy of the use of a satellite as a deploying platform (i.e. UniSat Program). 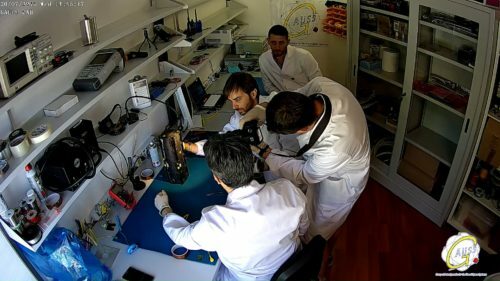 The TuPOD is currently at GAUSS facilities in Italy to perform the assembly and the satellites integration final phases. Subsequentely, it will be integrated inside the J-SSOD system by JAXA, JAMSS and GAUSS personnel. The launch will be performed by the H-II Japanese rocket in December. Afterwards, the satellite will reach the ISS onboard the HTV-6 (Kounotory-6). The TuPOD will be released from the Japanese module “Kibo” at the International Space Station (ISS) and three days later it will deploy the two TubeSats. This will be the first time that TubeSats fly into orbit. 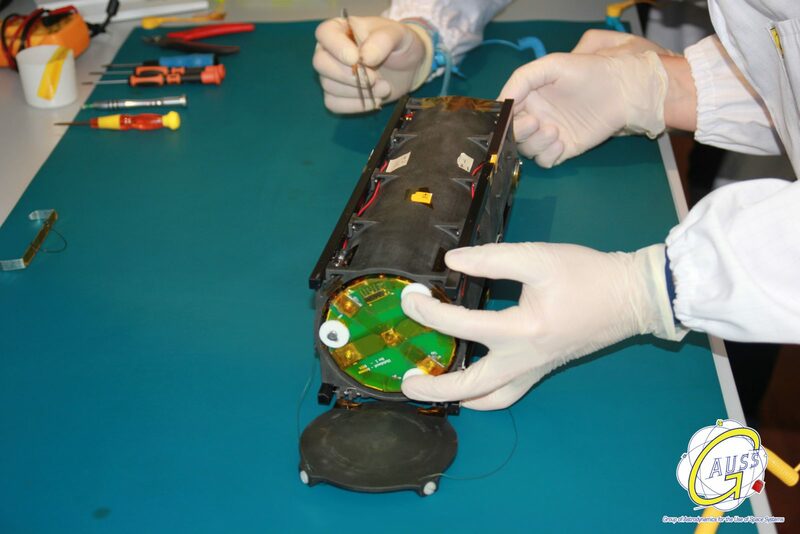 The main objective of the TuPOD is to give these satellites the possibility of reaching orbit even if presently there are no deployers or launchers for this type of satellites. 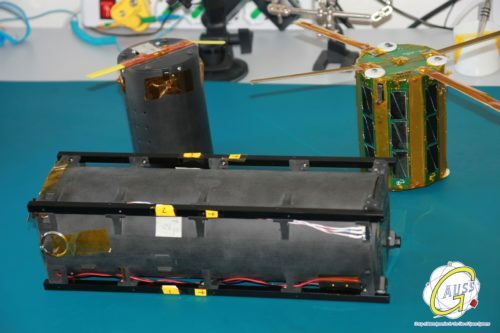 After the TubeSat release, the TuPOD will perform its own mission transmitting a Morse code beacon for a few days and some weeks later it will re-enter the atmosphere, disintegrating. It is a significant undertaking for Space dissemination. From a technical point of view the TuPOD represents an innovation since its structure has been completely 3D printed. OSNSAT, developed by the Open Space Network, a Californian space company.